NFWF has supported thousands of conservation projects in the United States and abroad since 1985. Zoom in on this interactive map to locate them. Historic river and pre-impoundment maps, surveys and navigation charts. Interactive story map for current Corp projects within the Cumberland Basin and elsewhere within the agency's Nashville District. The Catalog of Federal Funding is a database of financial assistance sources available to fund a variety of watershed protection projects. EnviroAtlas provides interactive tools and resources for exploring the benefits people receive from nature or "ecosystem goods and services". Ecosystem goods and services are critically important to human health and well-being, but they are often overlooked due to lack of information. Using EnviroAtlas, many types of users can access, view, and analyze diverse information to better understand the potential impacts of various decisions. An EPA tool for finding your watershed and then finding and connecting with citizen-based groups at work protecting water quality in this watershed. WSIO is a comparative analysis tool and data library that helps users compare watersheds in a user-defined geographic area, for a purpose of their choice, using the factors most relevant to their comparison.The library encompasses several hundred watershed characteristics measured on small-scale watersheds, HUC12, with an average area approximately 35 squares mies across the conterminous US. The Watershed Plan Builder enables the creation of a customized outline of a watershed plan. Additional guides and resources are available for helping communities, watershed organizations, state, local, tribal and federal environmental agencies develop and implement watershed plans to meet water quality standards and protect water resources. The map below, (from USGS's WaterWatch Web site), shows the location of streamgages where the water level is currently at or above flood stage (depicted as a black triangle) or at high flow. The National Map offers a collection of small-scale datasets that can be downloaded for free. Although the 1997-2014 Edition of the National Atlas of the United States was retired in September 2014, The National Map recognizes the importance of continuing to make a collection of the small-scale datasets, originally developed for the National Atlas, available to users. Small-scale maps have an advantage over large-scale maps when there is a need to show a large area in a single view. This makes small-scale maps an ideal solution for scientists, decision-makers, and planners needing to provide a geographical context for the research projects. Use this search tool to find park specific data including water quality, climate change, species, base cartography, and species occurrence and distribution. Interactive maps showing the Trail of Tears as it crossed Tennessee and Kentucky and cut through significant portions of the Cumberland River Basin. A map and links to county extension services office websites. A second map, shows extension districts, district directors, and district counties. Kentucky agriculture-related companies promote their businesses, products, and services in the KDA Agriculture Business Directory. KDFWR regularly creates and maintains fish attractors and habitat structures in lakes across Kentucky, includingLake Barkley in the Cumberland River Basin. These interactive maps show you where the department is doing so. Maps, descriptions, and other general resources on Kentucky's geology. A webpage with a collection of research, maps, and basic information about oil and natural gas in Kentucky. Links connect visitors tobasic information about oil and natural gas, data, research, a searchable oil and gas well database and more. General information about water in Kentucky. Includes a fact sheet, FAQ document, information about karst, and Cumberland River Basin maps of the Upper Cumberland region and the Four Rivers Region. An interactive map showing where determinations have been made determining whether linear watercourses will be considered streams or wet weather conveyances. Click here to learn more about hydrologic determinations. This map features watershed related public engagement opportunities and events across the state. Watershed boundaries show which events are taking place in which watersheds. The map on this page links visitors to county Extension Office websites. Maps showing properties that were purchased and removed through the Hopkinsville Surface and Storm Water South Fork Little River Acquisition Home Buyout Program. This flyover map shows locations of logjams in the Little River. Information about the National Flood Insurance Program and it's implications for homeowners in the City of Hopkinsville. The Metro Planning Commission maintains this Web site to enhance public access to information about Parcels in Davidson County. This site contains detailed data such as ownership, zoning and permits as well as information on a variety of other layers. In Nashville, it may come as a surprise that a complete picture of the location and number of dams does not even exist. Working with area volunteers, we are walking streams and inventorying dams. In so doing, we’re taking the first steps towards the eventual removal of those dams that are outdated and unnecessarily impacting water quality. With your help we can begin to reconnect our waterways! This website includes a Metro Nashville Dam Inventory Map and highlights the benefits of dam removal. Map of the Mill Creek Watershed. 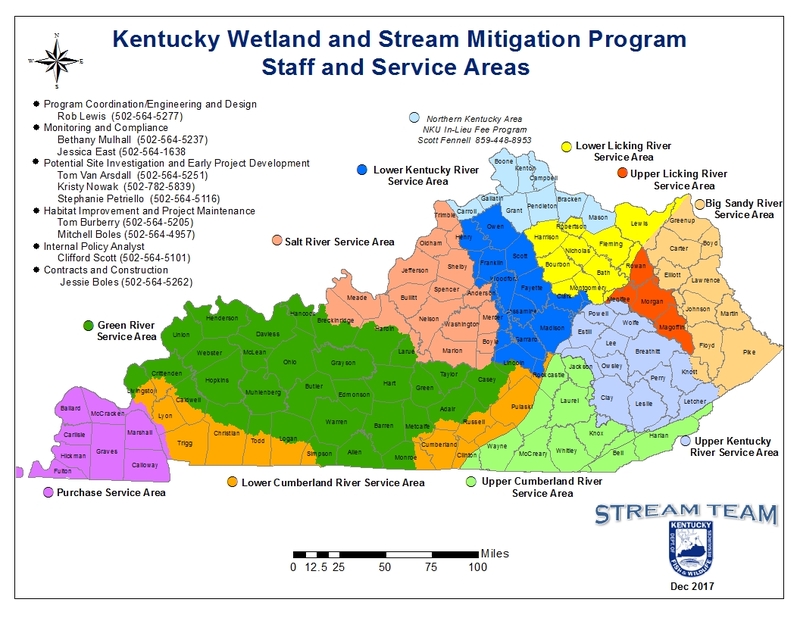 This site defines a watershed and provides background information specific to the Richland Creek Watershed. A separate webpage has an interactive map of the watershed. An additional pdf map is available here, which shows area streams as well as floodplains and floodways. The Community Water-Energy Savings Calculator is designed to provide an estimate of the amount of water, energy, CO2 and financial savings associated with indoor water efficiency improvements at the community level. Nearly every major river in the Southeast has one or more lagoons on its banks holding slurries of coal ash from power plants. Containing hundreds of thousands of tons of toxin-laden waste, these pools are often unlined and have leaked arsenic, mercury, thallium, selenium, and other contaminants into the rivers and the underlying groundwater for years, if not decades. In Tennessee, SELC filed a lawsuit against Tennessee Valley Authority (TVA) for coal ash at the Gallatin Plant polluting the Cumberland River, which provides drinking water for 1.2 million residents downstream. To help Southerners find out more about risks to their communities, SELC and its partners launchedSoutheastCoalAsh.org, a website that provides an interactive map and database of 100 coal ash impoundments.